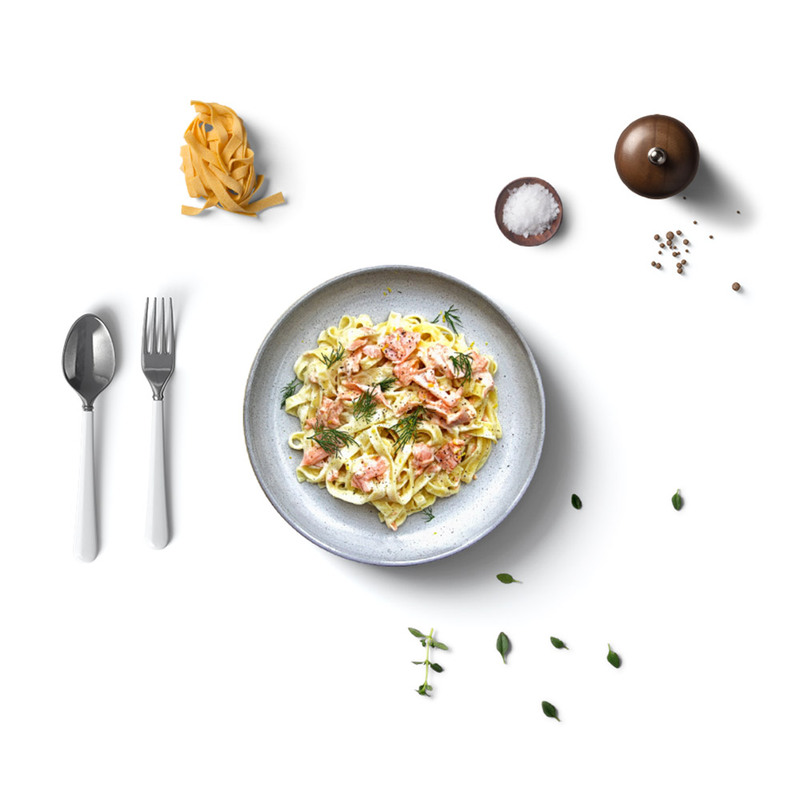 Operating via our subsidiary, Jütro Konserven and Feinkost GmbH & Co. KG, we specialise in the processing of frozen fruit and vegetables and in the production of the ultimate in frozen convenience foods. From carton and tray to stand-up or zip bags. Thanks to our deep-freeze warehouses, all our frozen products are available all year round in premium quality, regardless of seasonal shortages. If you are a bulk consumer, we can supply you with containers of up to 10kg capacity. We are happy to supply you with goods bearing one of our trademarks or your own brand – the choice is yours. 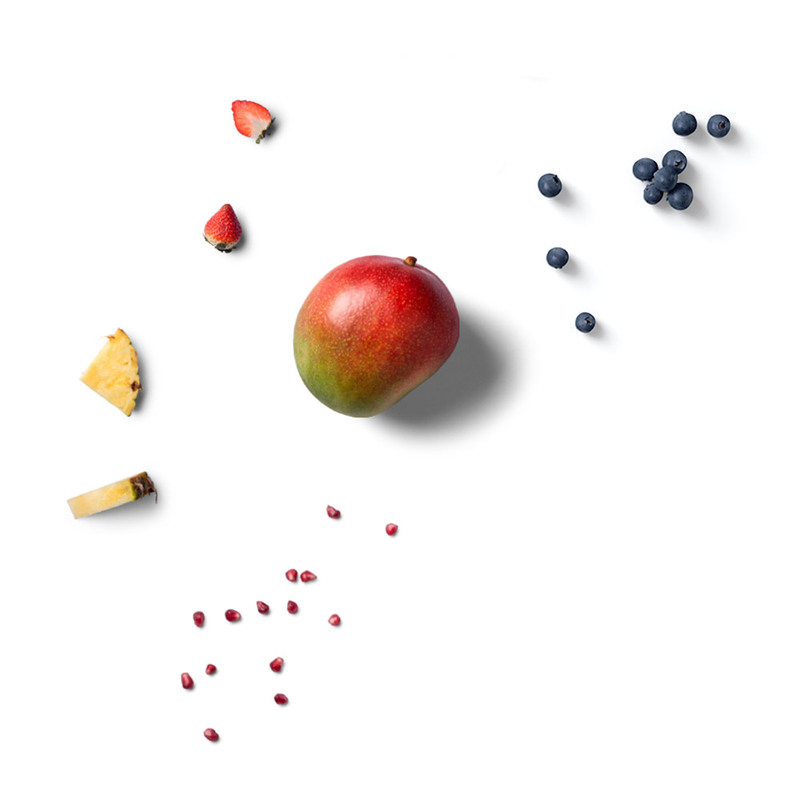 Once the fruits have reached the right level of ripeness, they are harvested, processed and immediately frozen. From fruity pineapple, pomegranate seeds and exotic mango to those classic favourites, strawberries and aromatic raspberries, we can supply you with freshly harvested fruit at any time of year. A store of vitamins all year round. Also available organically grown. We put our vitamins on ice so that they can be served up where they belong, namely on the plate. 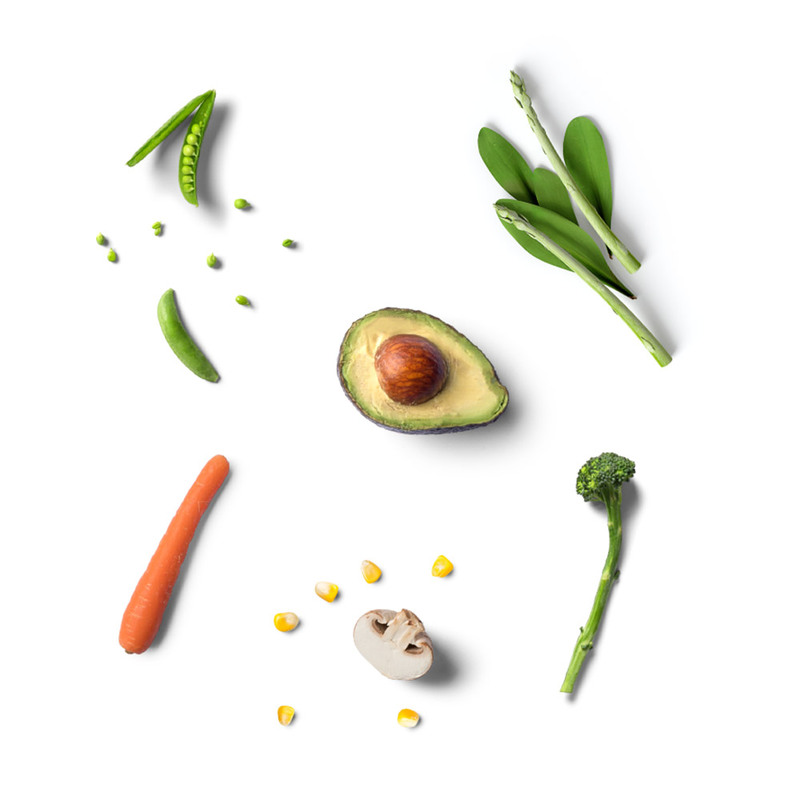 Our vegetables are always harvested at just the right time, processed and aromatically frozen without delay. This means that almost all the vitamins are sealed in for you. Our classic vegetables such as cauliflower, broccoli and Brussels sprouts as well as buttered, creamed, microwavable and steamable vegetables are available all year round. 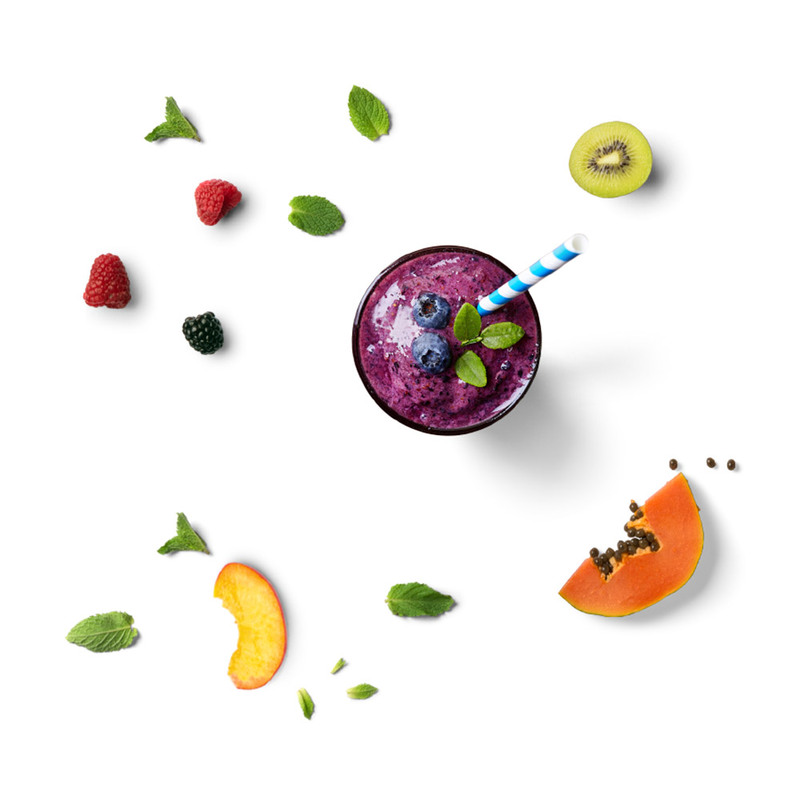 Our fruit and vegetable smoothies are characterised by maximum convenience and a 100% guarantee of success. From strawberry-banana and tropical mix to our very own Green Power Mix with spinach, pineapple and pear, the handy sachets make these smoothie mixes easy to prepare. Just pour the contents of the sachet and some juice in the blender, switch on at the wall, and it’s ready in an instant. The healthy refreshment for every day. Our innovative steaming trays are at the core of a wide range of microwavable ready meals. The best of Asian, Italian, Spanish and other varieties of international cuisine. VEGAN too, if you like! Thanks to innovative steam cooking technology, your microwave becomes a steamer. In this way, you are able to ‘rustle up’ a ready meal as if you had cooked it from fresh. 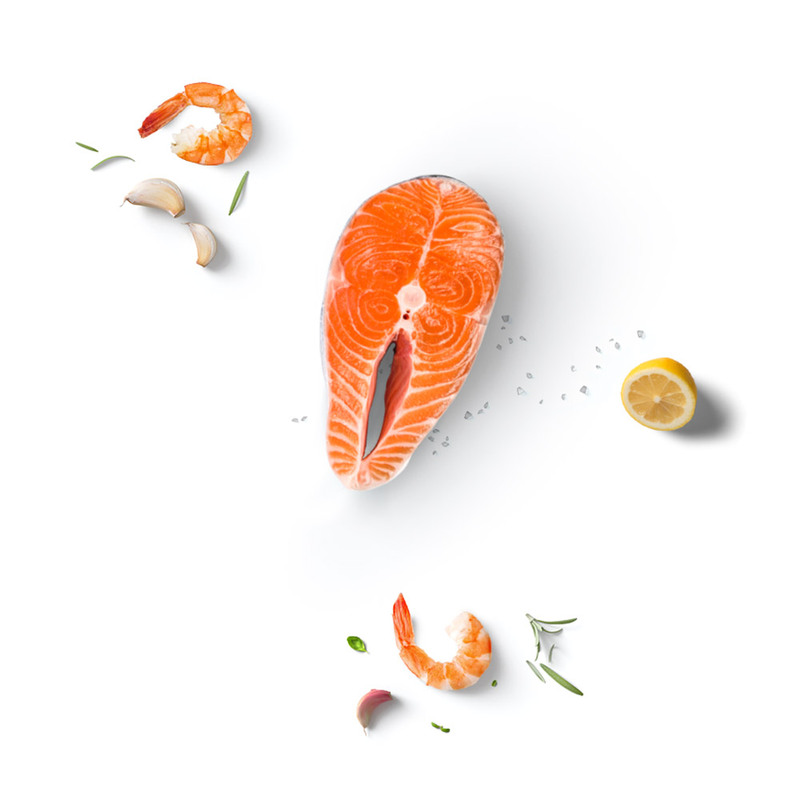 From shrimp sourced in the polar seas of the far north to deep-water Cape hake, we freeze our seafood freshly caught. Alongside our top priority of freshness, we attach great importance to the sustainable management of the oceans. All of our products are therefore organic and MSC or ASC certified.